Everything you need to start a site similar to Swap-Online or U-Exchange. 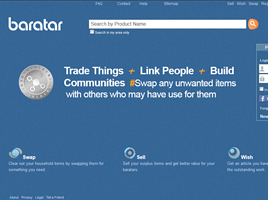 iScripts eSwap lets you create virtual swap meet website in minutes. Generate revenue by listing users, featured items, transaction completion or subscription. Allow users to buy, sell or exchange items using price or points or both price and points. Works on both escrow and non-escrow modes for complete flexibility. Accept payments through Authorize.net, Yourpay, Paypal, WorldPay, BluePay, and Google Checkout. 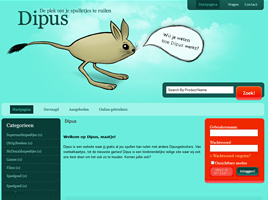 Keep users coming back to your site with an integrated points system. The optional points system can be used along with currency or alone. Allow users to buy and exhange items using cash or points. Many thanks to iScripts! The assistance and and help provided by iScripts is priceless and faster than anything around in the digital world. I'm grateful to have worked with your team.